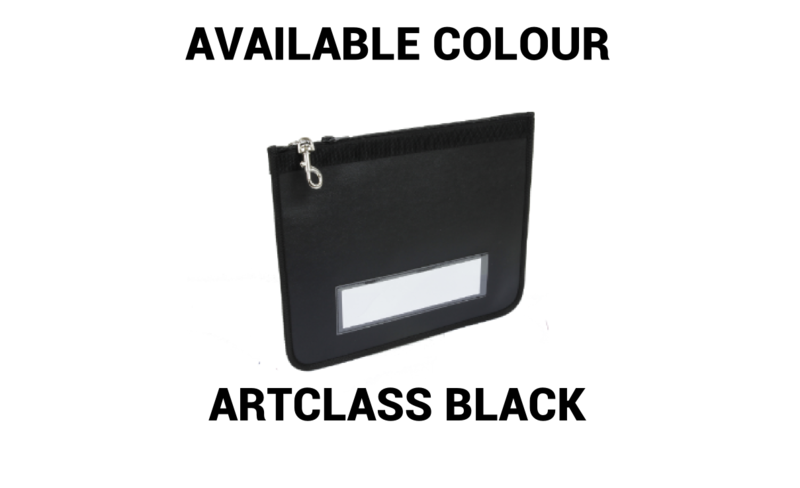 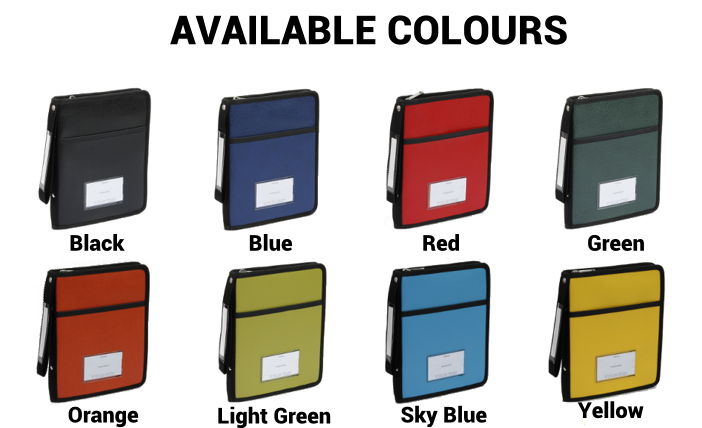 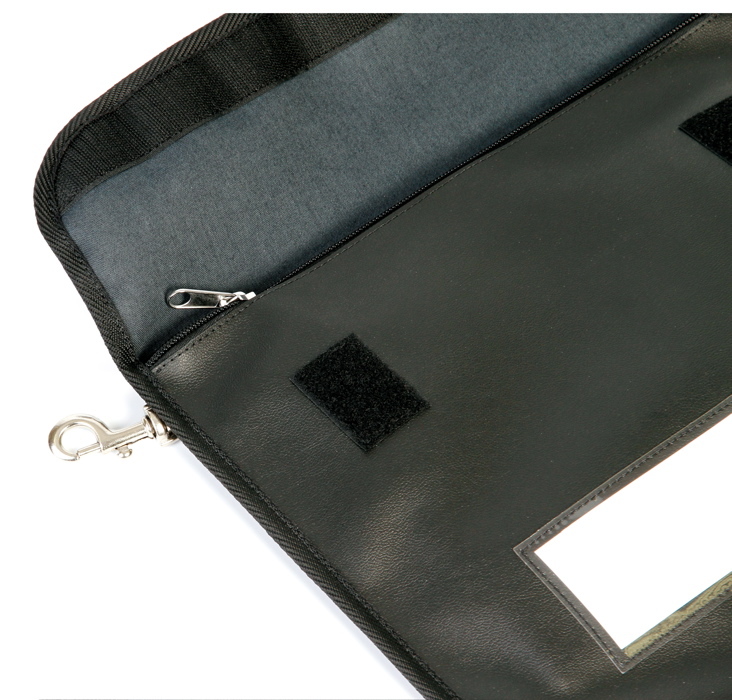 The TRANSPORT FLAP BRIEFCASE is made from ultra resistant PVC coated canvas and is both washable and waterproof. 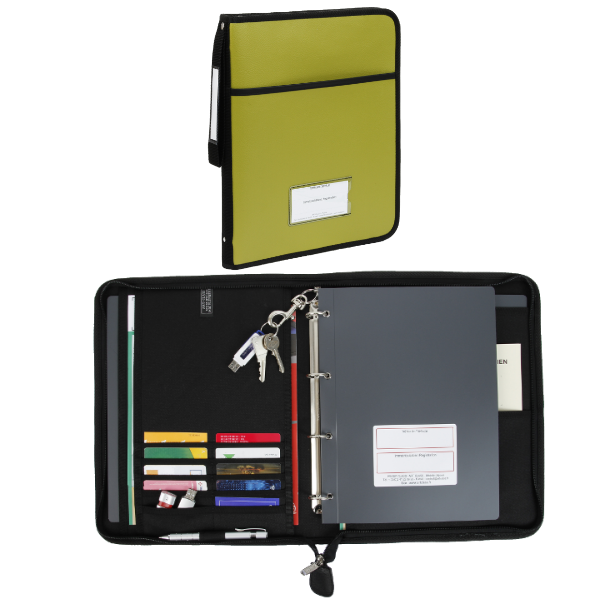 1 large label holder, 1 rear carabiner key ring and one velcro flap. 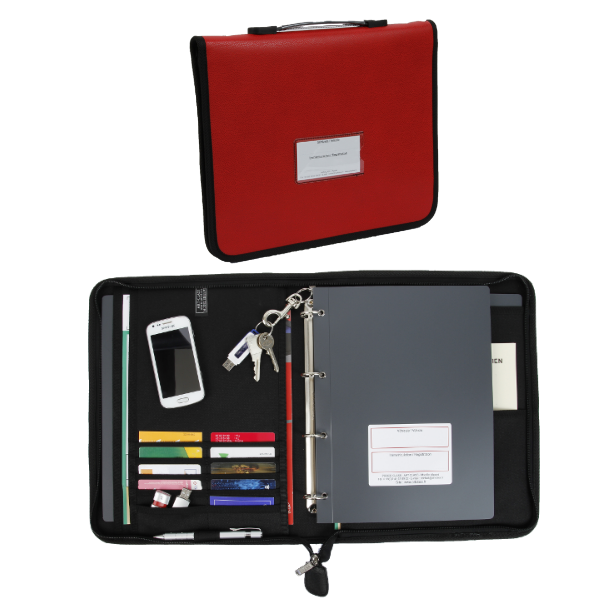 Organization: 2 interior pockets including one zipped. 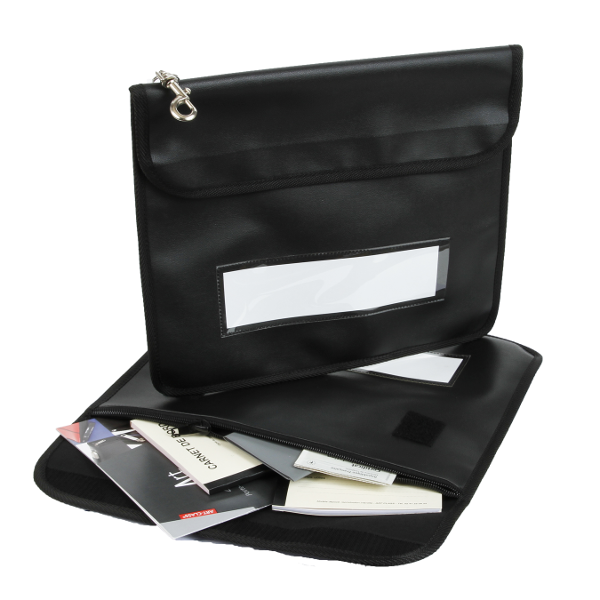 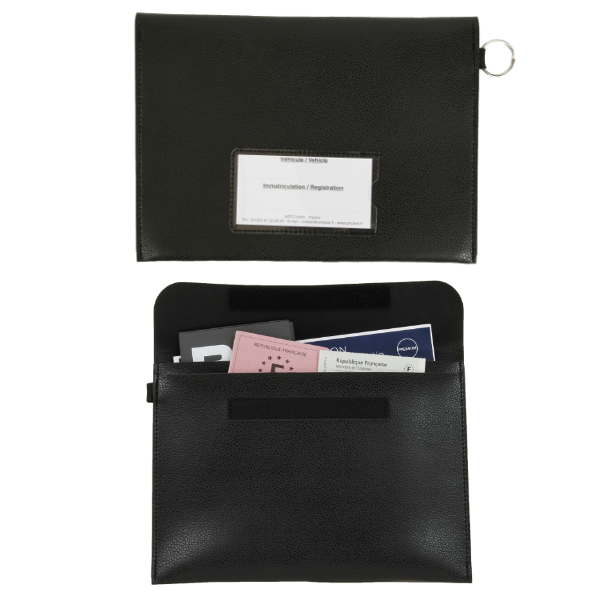 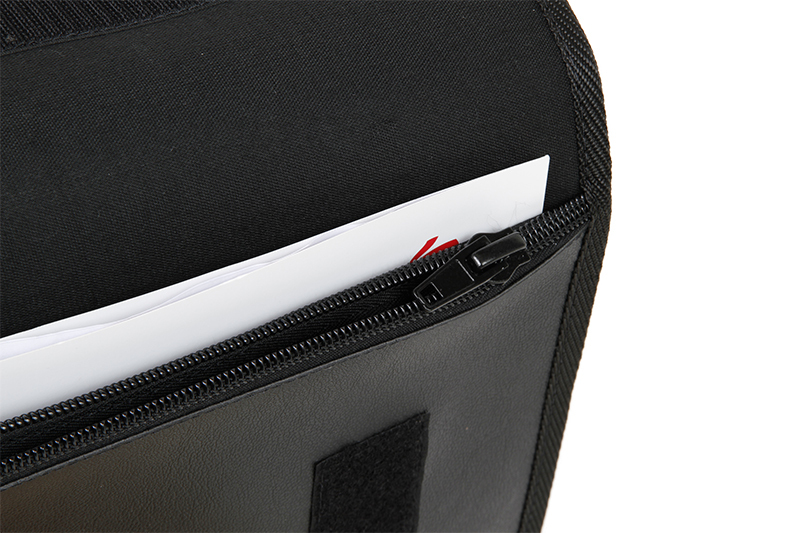 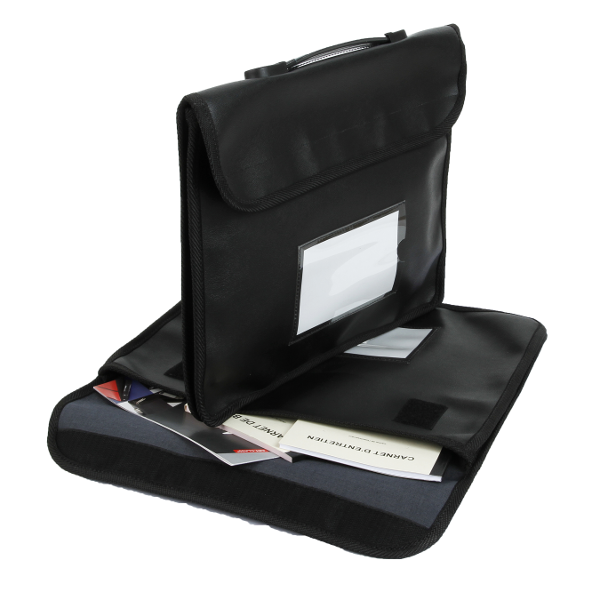 The flap briefcase has an inside zipped pocket for vehicle papers.